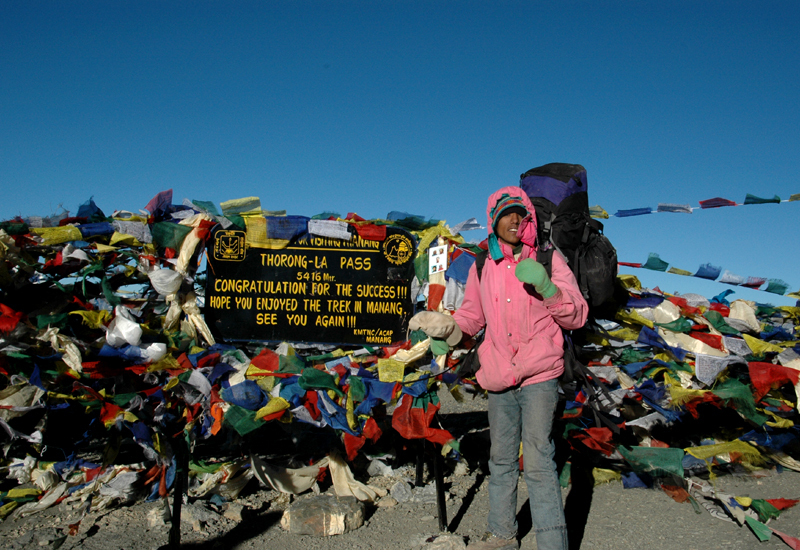 Among many options,Annapurna Circuit Trek is one of the best under Annapurna region trekking. The circuit enchains cultural Gurung villages, rhododendron forests, valleys, high pass (Thorang La), Kali Gandaki gorge ( the deepest gorge in the world), Muktinath Temple (visited by both Hindus and Buddhist) and other terrains fostering different flora and fauna. The trek begins at Besisahar and ends at Phedi – Pokhara with a maximum elevation of 5425m. From Kathmandu you take a 6 hour scenic drive to reach Besisahar. From there it takes another 3 hours drive to reach Chame (2670m).Once you reach Chame, the trek begins slowly and steadily to give enough time for acclimatization. You stay overnight at Chame. You will first pass the older part of Chame and climb up to Telekhu (2840m) and continue a long, pleasant leveled walk through a forest to Brathang (2950m). After the trail rounds a bend, you will see the first view of the dramatic Paungda Danda rock face, a tremendous curved slab of rock rising more than 1500m from the river. You cross back to the south bank of the Marsyangdi on a suspension bridge at 3080m and then make a long, gentle climb over a ridge through blue pine forests. After this, the trail will be reasonably leveled as it heads to the upper part of Manang valley to Pisang. The town marks the beginning of the region known as Nyesyang, the upper portion of the Manang district. The trek slowly climbs to the Tibetan style village of Bryaga at 3500m, where the houses are stacked one atop the other, each with an open veranda formed by the neighbor’s rooftop. The Gompa, perched on a high crag overlooking the village is the largest in the district and has an outstanding display of statues. You come across an arid countryside, dominated by weird cliffs of yellow rock, eroded into dramatic pillars alongside the trail to reach the day’s destination, the village of Manang where you get to refuel on your supplies. The day is spent in Manang to rest as well as to acclimatize. You can choose to ascend slightly higher to Khangsar (200m higher) or to stay there and wash some clothes. This day marks the longest trekking day with about 6hours of walk to make it to the destination in time. Crossing over an altitude of 5416m could be difficult due to strong winds otherwise the highly treaded trail is very easy to follow as it has been used for hundreds of years to bring sheep and yaks in and out of Manang. It takes around 4-6 hours to reach the pass from Thorung Phedi but the false summits make the climb seems like it goes on forever. At the Thorung La pass, with its traditional prayer flags and stone cairns, you can have an outstanding view of the Annapurna, Gangapurna and Khatung Kang, a heavily glaciated peak. From here you start a long descent of about 1600m with outstanding views of the Dhaulagiri Mountain standing alone in the distance. After the trail becomes less steep, you enter grassy fields and cross meadows to reach your final destination – Muktinath. 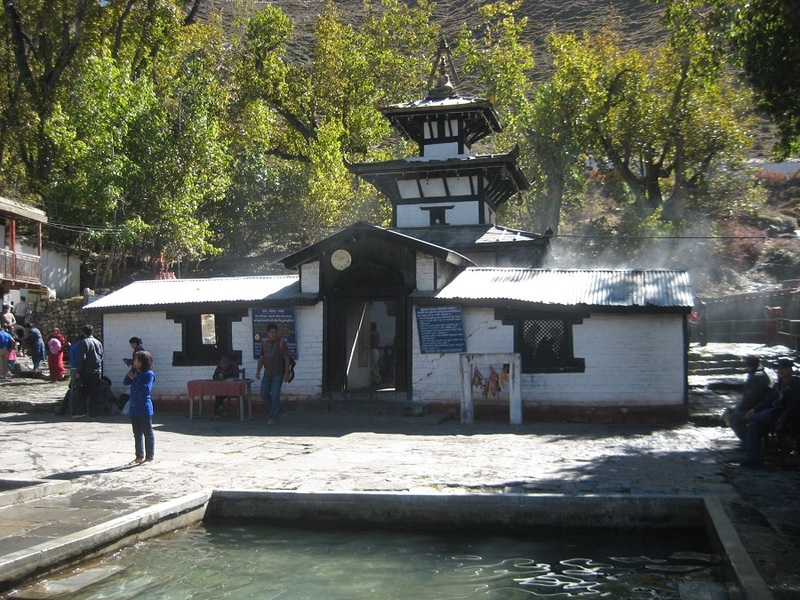 Muktinath means a place of nirvana and it houses the Muktinath temple as well as several monasteries. So, the place is a sacred pilgrimage site for both Hindus and Buddhists where all their sorrows are believed to be relieved. The pilgrimage dedicated to Lord Vishnu has 108 waterspouts from which holy water pours. Another attraction here is the JwalaMai Temple where there is a spring and an eternal flame fed by natural gas. 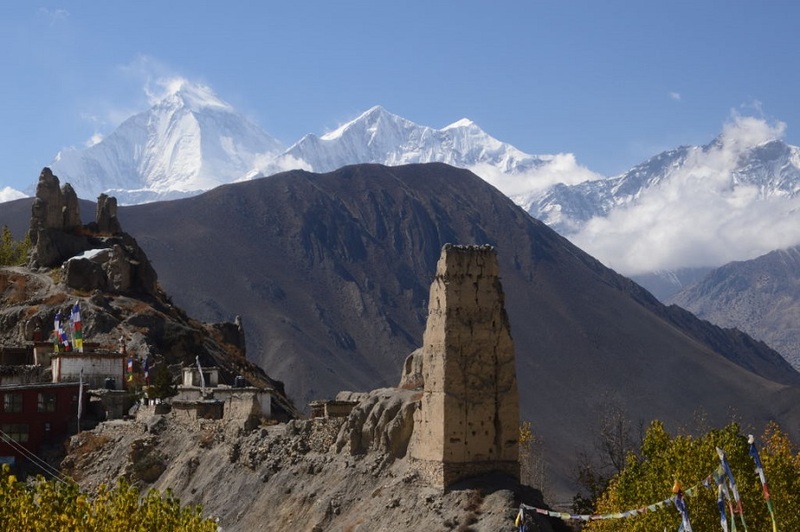 This day you follow the Jomsom trek in reverse order. You first go down to Kagbeni, a descent through meadows, streams and fruit trees. You keep going down to Jomsom, Kali Gandaki valley and then to Marpha. Marpha is the place where you end our trek to fly to Pokhara the next morning, but it is also home to many apple orchids and apple brandy is a local specialty that you will get to taste if you are lucky. You drive from Marpha to Tatopani via Jeep to avoid the dusty new rough roads. Here you can also enjoy the hot spring pool as much as you like as Tatopani means Hot water. Leaving the hot springs behind us, you have a day of climbing ahead of us to Ghorepani. You leave the Kali Gandaki valley and follow the GharKhola River and cross the river on an old swaying bridge. You will continue ascending to Ghara (1780m) and Shika (1935m) where there is still a British army training center. The last part of the trail today will have you climbing through rhododendron and magnolia forests to Ghorepani, where you will arrive mid afternoon. An early start and an hour long hiking to Poonhill takes you to a brilliant viewpoint that provides us an unobstructed view of the sunrise over the high Himalayas. After spending about 40 minutes on the hillside, you come back to Ghorepani for a hot breakfast and start walking to Tadapani. From Ghorepani, the trail climbs along ridges and through pine and rhododendron forests and a panoramic view of the Indian plains if the weather allows. The trail follows a stream bed which becomes larger as you continue and has some clear pools that finally becomes a series of waterfalls. The destination of the day is Tadapani, meaning “far water” as the water supply for the village is a long distance below. Dropping from Tadapani to Gurjung, the route offers a good view of the upper Kimrong Khola valley passing through the spectacular terraces of millet, buckwheat, birds and thatched roof cottages of Gurung tribes. The path then makes its long ascent high above the north bank of Kimrong Khola parallel to Kimrong Danda. You then arrive to the village of Chhomrong, the last permanent settlement and headquarter to the spectacular Annapurna and Machchhapuchhre Base camps. There is a group that entertains you with a pure village cultural program in the evening. You descend through stone steps until you reach Chhomrong Khola, then the trail begins a slow climb crossing the iron bridge as it heads to Sinuwa for a lunch stopover after walking through small villages to Kuldi Ghar (2470m) for 2 – 3 hours. The trek now enters through rhododendron and bamboo forests in the upper Modi Khola valley and may even encounter Himalayan Black faced Langoor. The trek continues down to ACAP permitted areas like an uninhabited forest with scattered rocks. Then you continue your trek, stepping on the slippery roots of Rhododendron trees to reach Doban, which is a proper rough, moderate humid forest. After climbing various branches of rivers nearly 400 m up, you reach to The Himalayan Hotel at 2840m. This trail prepares you for great mountain views from the Annapurna Mountain gorges. Then you continue to Hinko Cave (3100m) after paying homage to Barahi (the goddess of Forest) offering leaves and ringing bells, for luck to walk onto Deurali crossing numerous old avalanches. 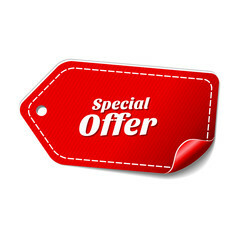 If you are lucky, one can witness interesting wildlife and difficult pastures. You can also see the Machchhapuchhre mountain ridges (6997m) and why it is called the Fishtail Mountain. As you cross the old avalanche debris, the trail becomes less steep and you reach an open meadow that leads to the gateway of the Annapurna Sanctuary. With a good walk, you reach the lodges at Machchhapuchhre Base Camp within three hours for lunch. You can spend the rest of the day to enjoy the truly spectacular view of the surrounding peaks as well as to acclimate and rest in this magical location or move toward the Annapurna Base camp. As soon as you head up for a few minutes, you can view the majestic Machchhapuchhre along with the dramatic Annapurna glacier. Walking in this region is affected by the altitude, so a slow and steady pace offers a fun walk in the early sunrise in the mountain gorges to Annapurna Base camp via MBC. In this area you find the giant Annapurna range surrounding the area to form the Annapurna Sanctuary since explored by Col. Jimmy Roberts in 1960 where you get a panoramic view of the Annapurna range. After witnessing the ecstatic view of the Mountains in the Base camp, you trace your way back to bamboo beside the Modi river bank. It is an easier and a fun descent to enjoy the changing shapes and sizes of the mountains, but you need to keep an eye on the occasional loose trails. From Bamboo, you continue to Sinuwa resting at various tranquil viewpoints. The trail then descends through forests to Chhomrong Khola and then ascends through numerous stone steps to Chhomrong, you stop for lunch at a beautiful ridge with soaring Himchuli, Fishtail and Annapurna South. You head towards peaceful Jhinudanda where you can have an afternoon dip in the natural hot spring on the bank of Modi river. You start walking to local Kimrong villages along the Modi river via Bamboo and mixed forests. The trail then heads down to Kyumi River Bridge where you can spot wildlife like monkeys, deer and butterflies in the cliffs, the trail then winds past Ghandruk villages passing through the terraces with beautiful scenes of the mountains and village life. Ghandruk is home to the ethnic Gurung tribe also known as “brave Gurkhas”. It is an amazing feeling to witness the stone paved Gurung villages, museums and the panoramic ridge. Day 21:Ghandruk – Nayapool/end of trek/ drive to Pokhara (827m) This is the last day of the trek where you walk down stone paved steps in the middle of the terraces down to Syaulebazaar to see the dramatically changing mountain views. There are many beautiful flowers here so it is the best spot for some superb photography. Then you walk down through a rough trail down to Birethanti and end your trek in Nayapool. From there you take a private car to Pokhara and spend the evening exploring the Lakeside area. The next day you can choose to Paraglide or just relax around the area. This is the last day of the trek where you walk down stone paved steps in the middle of the terraces down to Syaulebazaar to see the dramatically changing mountain views. There are many beautiful flowers here so it is the best spot for some superb photography. Then you walk down through a rough trail down to Birethanti and end your trek in Nayapool. From there you take a private car to Pokhara and spend the evening exploring the Lakeside area. The next day you can choose to Paraglide or just relax around the area. This day is ideal to visit the Peace Pagoda in the morning to the view of sunrise in the gorgeous mountains. We descend to lakeside to take a boat to the hotel. After sightseeing, you have lunch and then take a flight back to Kathmandu. Your tour officer will meet you to make preparations for your departure. You will be taken to the Tribhuvan International Airport for your flight. You are always welcome to visit Nepal again for another exciting treks and tours in this beautiful country.